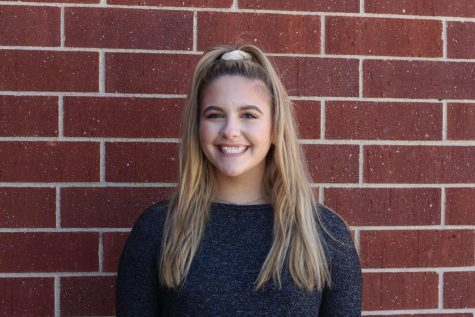 Alyssa Bannister is a senior at Staley High School. She has been on the broadcasting staff for all four years and has been a producer for 2 years. She is multimedia Editor-in-Chief for online and the producer of Birds Eye View. She is also president of Beta Club. Her favorite thing about being on staff is editing videos. She also loves how everyone in class is like her second family.